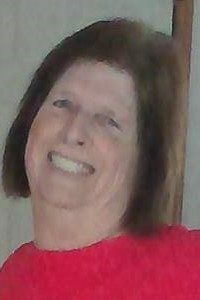 Evelyn Marie, nee Cahoon, Carle, 67, of Marissa, IL; born on November 22, 1951 in New Athens, IL; passed away on Saturday, March 16, 2019 at Memorial Hospital in Belleville, IL. Mrs. Carle was a certified nursing assistant. She was preceded in death by her parents – Joseph and Evelyn, nee Onash, Cahoon. Her husband – John Carle whom she married on July 5, 1969 in Dupo, IL and who passed away on April 21, 2015. One granddaughter – Ashley Gallagher. She is survived by her children – Jonathan (Jeannie) Carle of Macon, GA; Tracy (Michael) Calbreath of Marissa, IL; Ellen Powers of Pontoon Beach, IL. Her grandchildren – Raine; Jonathan, Caleb, Shaine, Aiden. One great-grandson – Liam Curtis. Four brothers – Ray (Rosemary) Cahoon of Ava, MO; Robert Cahoon of New Athens, IL; Roger (Hennie) Cahoon of Perryville, MO; Clifford (Karen) Cahoon of Murfreesboro, IL. Three sisters – Sandy (Whip) Gerard of Millstadt, IL; Rose Korves of New Athens, IL; Grace Cahoon. Two brothers-in-law – Rick (Tina) Carle of Ewing, IL; Mike (Patty) Carle of Lenzburg, IL. Two sisters-in-law – Kathy (Steamer) Mines of Clarman, IL; Alice (Dennis) Mines of Marissa, IL. Also survived by many nieces and nephews. Visitation: Friends may call at Heil-Schuessler Funeral Home in Marissa, IL on Friday, March 22, 2019 from 9:00am to 11:00am. 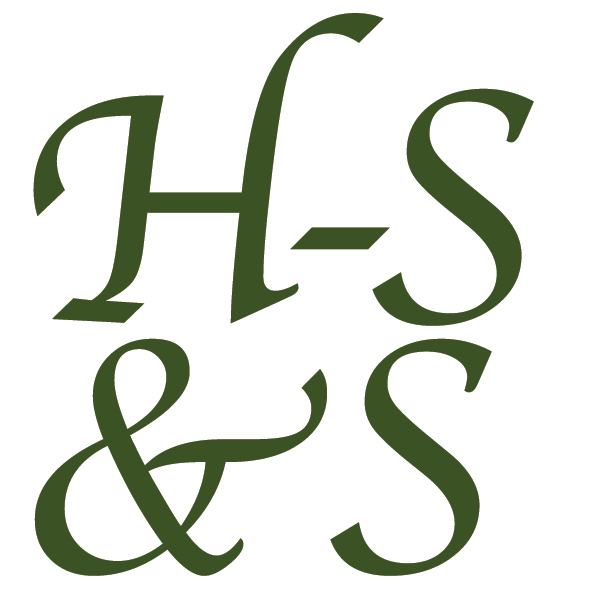 Funeral: Memorial services will be held at Heil-Schuessler Funeral Home in Marissa, IL on Friday, March 22, 2019 at 11:00am with Rev. Phillip L. Easton officiating. Our condolences and prayers are with you during this time of bereavement. We pray that the God our peace, comfort and love surround you and your family imensly during this time. We are here for you guys, no matter the time or day. We (and the kiddos) love you. “Lord, this very day, we ask You to send Your peace to Jon and Jeannie, and those persons who are mourning. Continue to surround them with family, friends and loved ones who will offer words of comfort. Give them sweet and restful sleep. Remove the spirit of heaviness, and give them garments of praise. In due time, bless their lives to overflow with laughter and joy again. As they take refuge in You, please help them to put their trust in You. We ask that You settle the hearts and minds of those who are hurting and processing an array of emotions. May we find rest, in the sweet reunion that is now taking place for this husband and wife. In your name, Amen. Aunt Marie, You are missed and I can’t imagine your presence at family gatherings not being there. I know you are excited to be reunited with your true love, Uncle John, and your granddaughter Ashley. I love you and until we see each other again just watch over us and know that we miss you. So sorry for the loss. You will all be in my thoughts and prayers. So sorry for your loss. Our sympathies to the family. Your not gone, just moved to a better neighborhood. Hope to see you there. There’s a special place in all of our hearts for our mothers and grandmothers, just like there’s a special place in every mother’s heart for her children and grandchildren. You must continue to carry her memory in that special place in your heart. We are sincerely sorry for the loss of your mother.